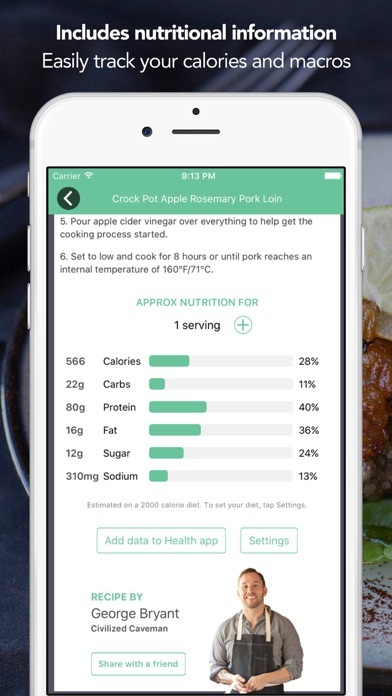 I thought I was buying a tracker, where I could input what I am eating with guidance to eat the paleo way. Instead it’s just a bunch of recipes predetermined for you unless you want to pay AGAIN! I’m disappointed for sure. Great recipe selection, terrible at taking more money. The first iteration of this was great give you some really good recipes and all of them are easy to make. as this App has evolved though they're starting to nickel and dime you until you don't want to use it anymore. Excellent!!! The best thing about this app is it doesn't call for "weird" ingredients. Everything is already in my kitchen. 2 Thumbs up! This collection of recipes is decent. 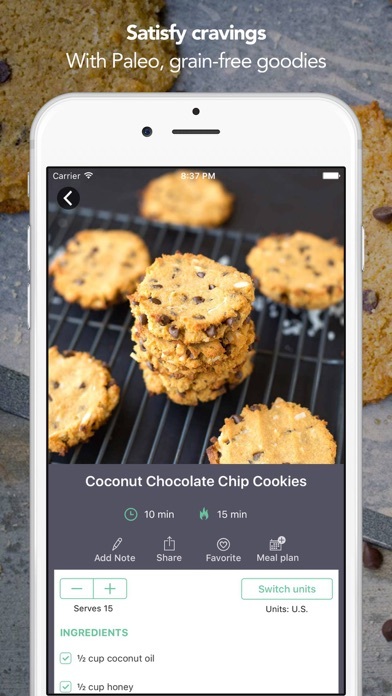 The pictures are exceptional and I like that you can very easily change the number of servings you want and the shopping list immediately changes. 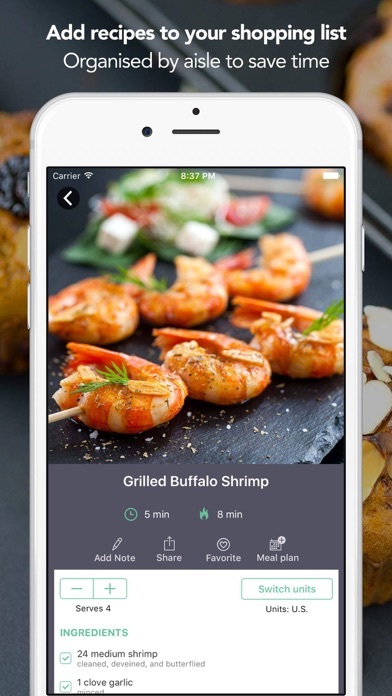 BUT, there is still no easy way to print a recipe from this app!! Apparently, this is not a priority for the designers. The best work around that I've found is to email yourself a recipe and print the email. Tedious and not up to par with other similar apps. It’s perfect. 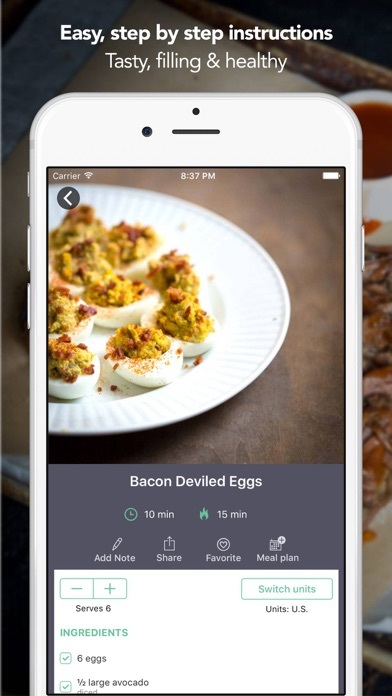 Great recipes combined into a easy to navigate app with rich content. The Free Recipes are ok but, bought the extra recipes and was very disappointed. Really, Only 8 seafood recipes???? This is my new favorite app. It has incredible recipes that are Paleo friendly...they are quite delicious. I’m very impressed. I love the meal planning and shopping list features too. 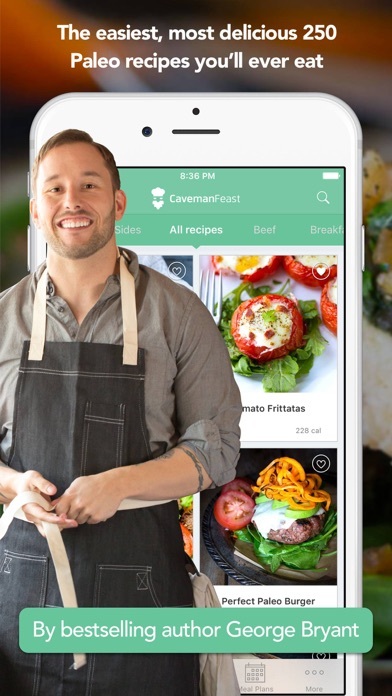 The shopping list is easy created from the recipe screen, and then organized into grocery store aisles. What a timesaver!